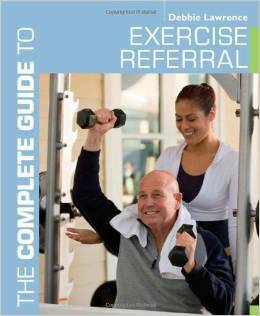 I get asked a lot by students and those work in GP or Exercise Referral for some of the books that I think are useful resources. So here are some of the top ones in no particular order! Hope they prove useful and if you have any suggestions of what should be added to this list do let me know!